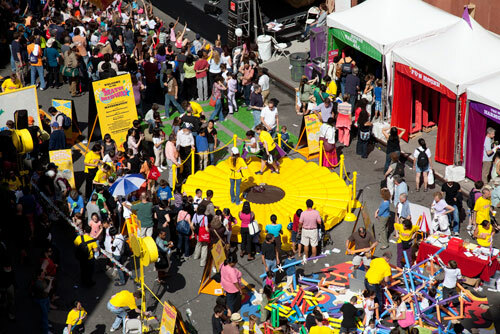 The Math Midway is a traveling exhibition, created as part of the Museum of Mathematics. Click Visit for details. You've played with our monkey magnets at the Math Midway -- now's your chance to take them home! Purchase your very own set of monkey magnets today through our online shop. 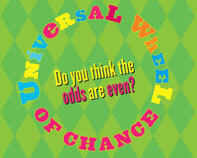 Spin the Universal Wheel of Chance! Dare to challenge the Ring of Fire! 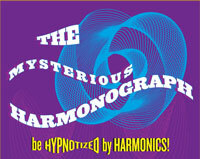 Hypnotizing Harmonics! Guaranteed to add to your enjoyment, multiply your amazement, and expand your powers of perception!